Why are Americans so afraid of vacation? Over the past five years Briana Volk and her husband Andrew opened a popular cocktail bar in Portland, Maine, had a baby, and Briana launched her own marketing business. Despite all they achieved, there was one task the couple never found time to complete — take a vacation. “We’re good at getting into the trap of working all the time. So stepping away from that felt a little selfish. We both felt we always needed to be working,” Volk said. The Volks, who own Portland Hunt + Alpine Club, finally took a vacation and went to Palm Springs in February, but Briana confessed that she was still working at least an hour a day while in California. “I’m the kind of person who sleeps with an iPhone under my ear,” she said. If their vacation skipping tale sounds familiar, it’s because the Volks represent an unfortunate and unending trend. Americans not only get less vacation than many of their European counterparts, but, even worse, they’re not taking all the days they earn. In short, we are a nation of vacation-deprived, work-obsessed, business casual-attired zombies. An Expedia study estimated that 500 million vacation days a year (other studies put that number around 430 million days) are lost by employees who let them wither away. Another study by Oxford Economics, an economics analysis firm, found that Americans are throwing away $52.4 billion in earned vacation benefits each year. The Expedia survey found Americans forfeit four vacation days a year, while the Oxford study put the number at five days. “There’s a bunch of different reasons why people are afraid to take vacation, but a lot of them are inward,” said Katie Denis, senior program director of Project: Time Off, a travel industry-funded organization that researches vacation habits. The organization obviously has an interest in workers taking days off, but study after study comes to roughly the same conclusion: Vacation has become a dirty word. “The number one thing people are worried about is work piling up while they’re away. I think we can all relate to that. The amount of e-mail that accumulates when we’re away can be truly overwhelming,” she said. According to Project: Time Off, the primary reason Americans don’t take vacation is that they fear coming back to a Mount Fuji-size pile of work when they return to the office. Others workers surveyed said they skip because they fear no one else can do their job, they can’t afford a vacation, taking time off could get in the way of a promotion, or they want to show dedication to their company. Denis said vacation patterns in the US were relatively static from 1970 to 2000, but when technology entered the equation, the number of “work martyrs,” a term penned by yet another study, began ballooning. As vacations have gotten shorter, the work week has gotten longer. 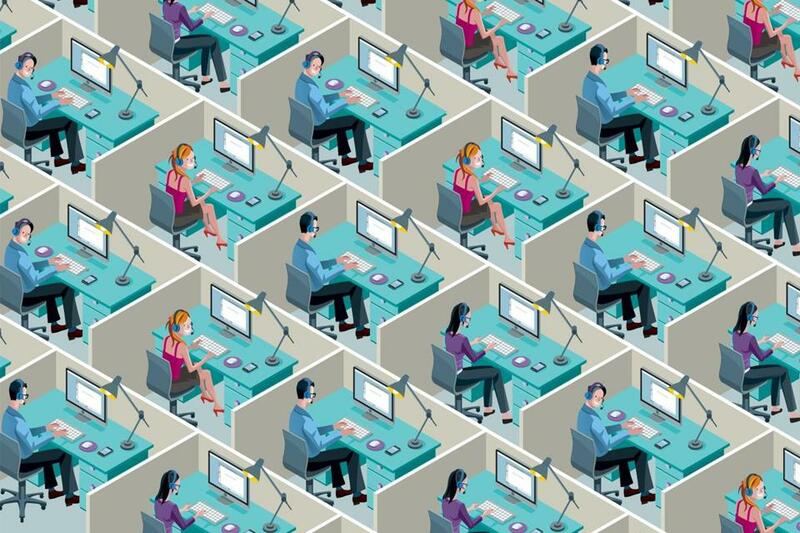 A Gallup poll from 2014 found that Americans work an average of 47 hours a week. Even when they take a vacation, 61 percent of Americans still work, despite complaints from family members, and 25 percent report being contacted by a colleague with a work-related question while on vacation according to a survey from the employment website Glassdoor. Just how tethered to work are we? The idea behind taking a cruise once meant unplugging from the world. Now, Royal Caribbean president and COO Adam Goldstein said that concept is nearly unfathomable to vacationers. Royal Caribbean stresses relaxing instead of unplugging, knowing that cruisers will regularly be tapped into the ship’s high-speed Internet. As you may have gathered, there are nearly as many studies on the subject as there are people avoiding vacation. The all-work-no-play mentality may help with appearances in the office, but it’s not helping much else. Here are some more statistics to chew on as you worry that you’re spending too much time reading this story at the expense of finishing another spreadsheet for tomorrow’s big meeting. The more vacation you take, the less stressed you’ll feel. It may sound like common sense, but a report from the Families and Work Institute showed lower stress levels in individuals who took more than six consecutive days of vacation, and stress levels dipped even further among those who took 13 consecutive days. The lesson here is don’t be afraid to take those two weeks of roll-over days all at once. According to Ellen Galinsky, president of the Institute, those who take longer vacations even showed fewer signs of depression. She was also quick to point out that more vacation results in better family relationships. Knowing that skipping vacation stifles creativity, creates health problems, leads to stress, depression, and less-than-ideal home lives, it seems as if companies would make vacation enforcement a priority. But with a few exceptions, the experts say that is not happening. Vacation skipping is a topic that’s often swept under the keyboard. Author Bailyn thinks the only way Americans would commit to vacation is by following the European model of slowing or shutting down offices during slow summer months. And if the guilt of taking a week off is simply too much, even a day or two away is better than losing your vacation days.